Musicians from different bands are brought together to create a new band and new music. In about 2 days. At Soundhouse. Purchase Tickets for Session No. 10! 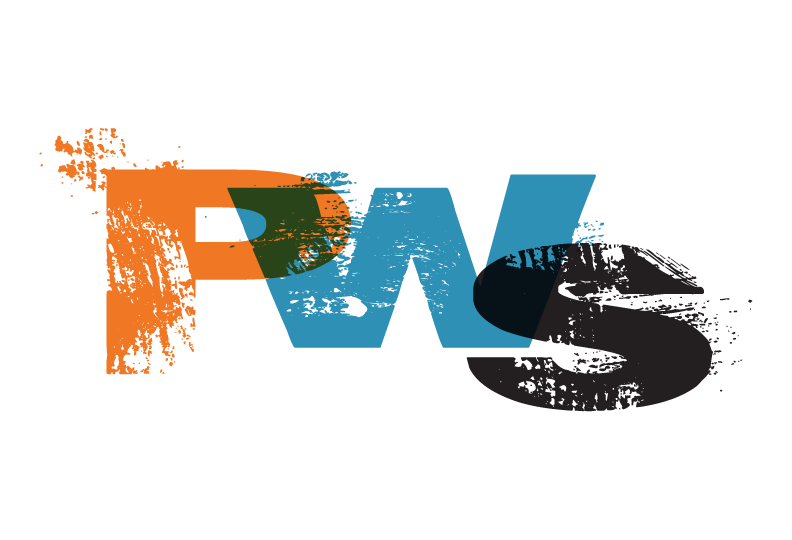 And get a free PwS T-Shirt While supplies last!